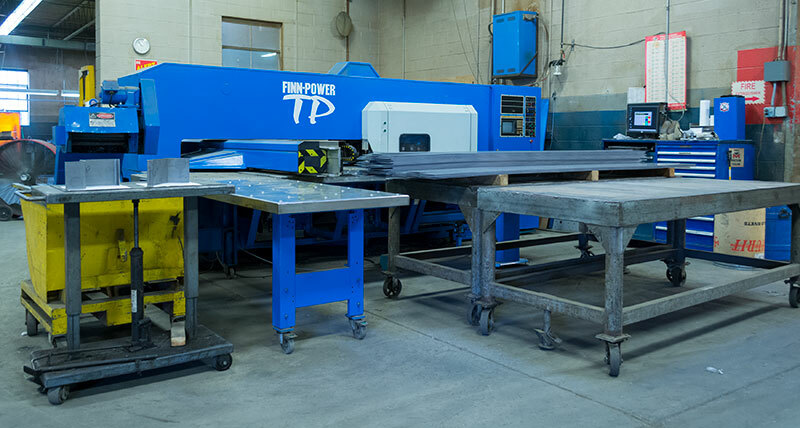 Schoonover Industries offers precise metal pressing and punching for a wide variety of parts and products. Take advantage of our large inventory of standard tooling. We offer extremely competitive pricing and excellent workmanship for any size run. We work with high quality vendors for parts that require plating or coating.